Whip your Hair Willow Boots! 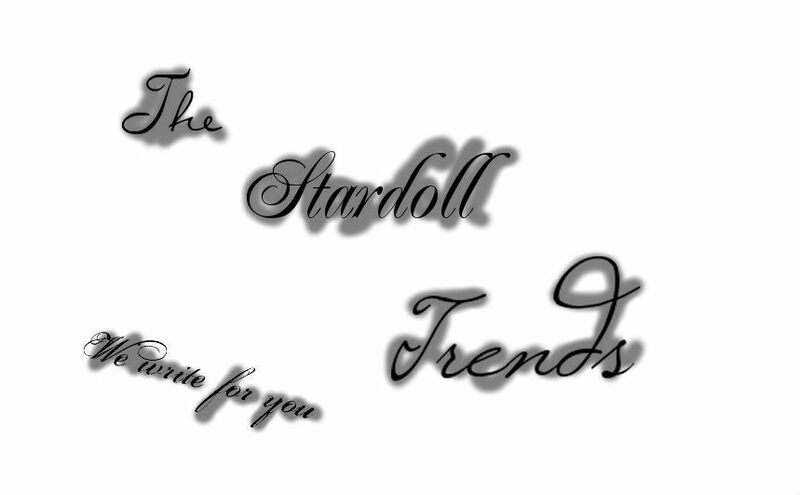 Go to Stardoll.com with the proxy server and log into Stardoll. As last step click 'Enter Competition'! No need to fill in any information. Clear your recent browser history. Go to Stardoll and log in. If you're not from Finland, you'll need to use a manual proxy from Finland. for the ice skating dress. Leave the proxy website / log out. Wait until the page loads then Log out or leave the proxy website. After the page loads, log out or leave the proxy website.